envious when she was telling me about how she’s outdoors all the time and get’s to drive boats for “work” but then she pointed out that while that’s definitely cool, she ends up freezing outside during the winter. I guess you win some and you loose some. taking pictures! 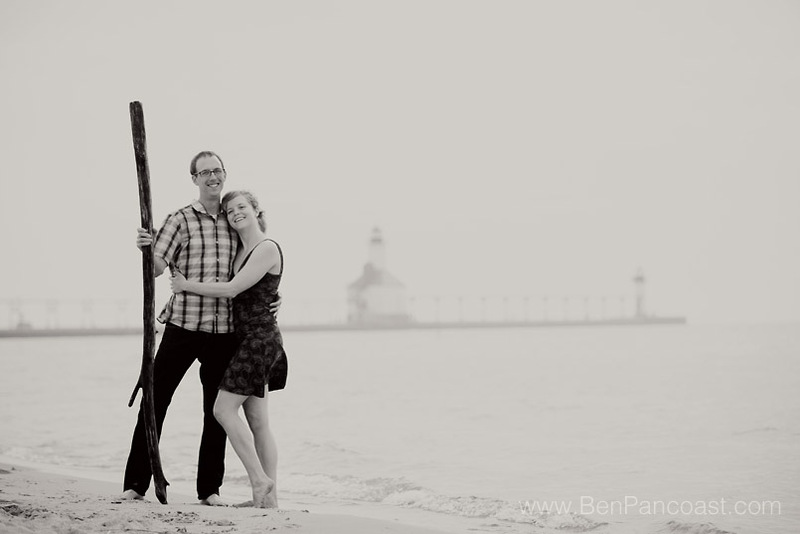 It’s hard to beat spending an afternoon on the beach with a fun loving couple like Gwen and Kam!! If you liked these engagement photos check out even more engagement pictures here! 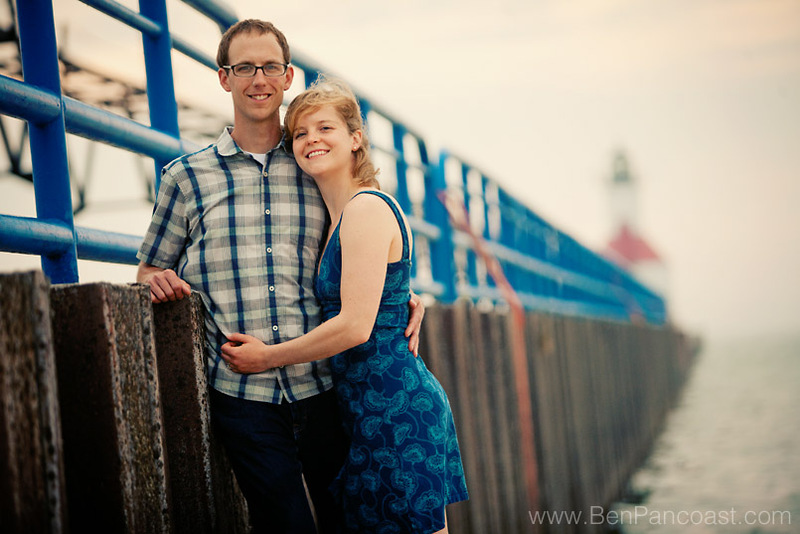 © 2019 Michigan wedding photographers | Ben Pancoast Photography|ProPhoto5 Blog by NetRivet, Inc.